Just these two questions can already help you efficiently narrow down your choices. 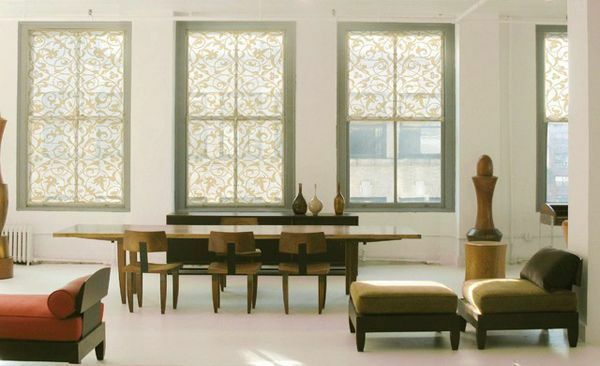 Retail is brimming with so many options in window treatments—from fabric curtains to shades to blinds to contact paper. What exactly is it do you need for your own windows? 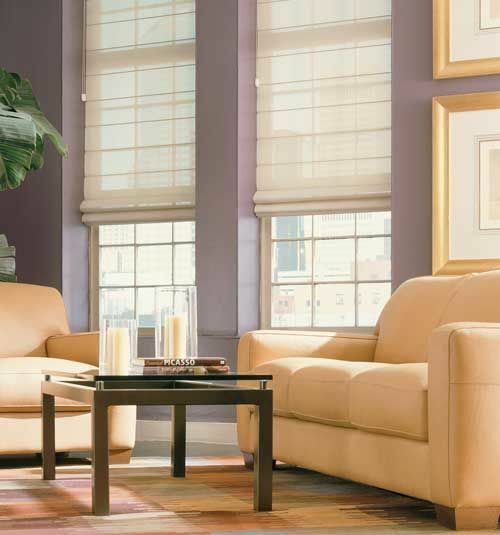 The questions below will help you pinpoint the kind of window treatments you need. Now all you need to choose from is the look, colour, print, or pattern you prefer. If your answer is A: You’ll probably want to have some privacy. You wouldn’t want your neighbours to be privy to every little thing you do in your own home, would you? 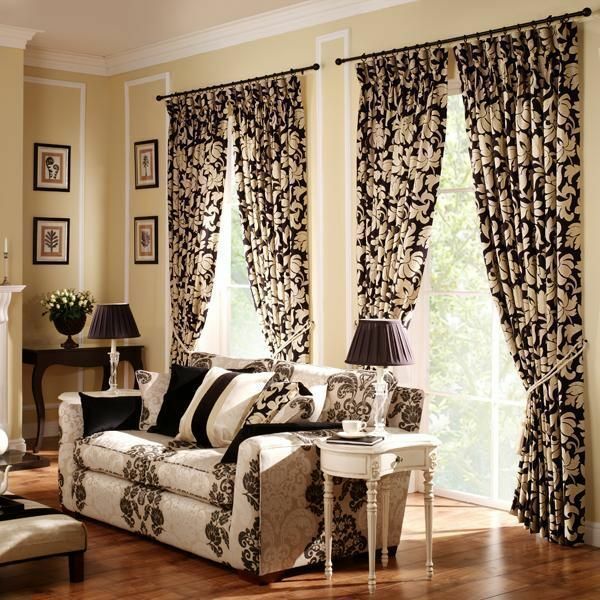 Go for semi-sheer curtains or shades that bring some semblance of privacy without blocking off all the available light. Blinds also let you control how much you can see of the outside (and how much can be seen of the inside), as well as how much light to filter in. If, however, you completely want to close off the windows (as in completely block out sunlight or light from outside), pick blackout curtains or shades. 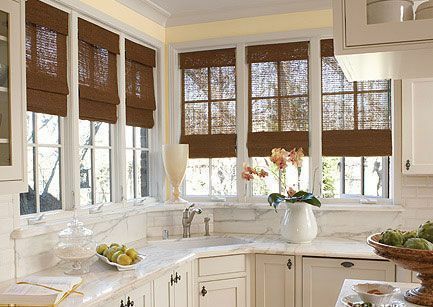 If your answer is B: Take advantage of the view by choosing a window treatment that frames it instead of concealing it. Stationary panels of fabric by the sides of the windows draw attention to the view, or perhaps the architectural details of your window frame. If your answer is C: Cover up those windows, stat! 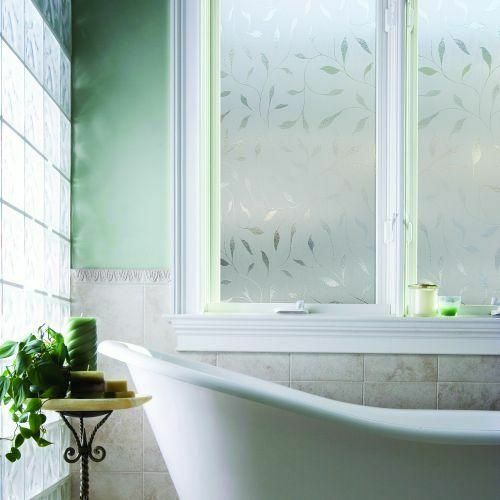 Contact paper now comes in many patterns, and does the double duty of blocking up the view while still letting light filter through. There are variants that are also easy to install and peel off, so if you’re just renting your place, you won’t have to worry about doing anything permanent to your windows. 2. 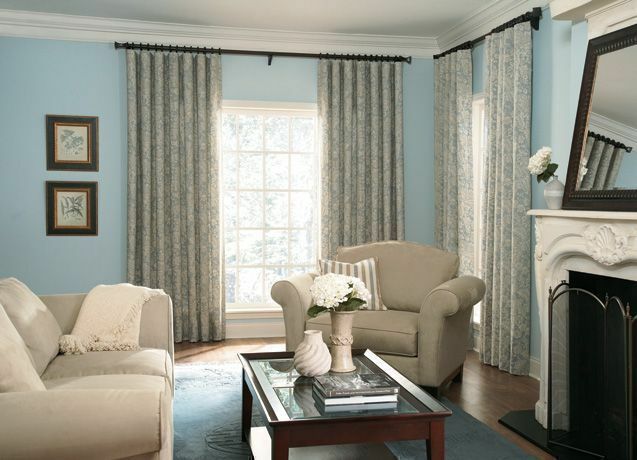 What room are you putting window treatments in? If your answer is A: You would want blackout shades or curtains. These are rooms that you would want to block out outside light, for example, if you’re trying to take a midday nap, or putting an infant to sleep. Thick curtains also help regulate the acoustics in the room, and add a layer to block out sound. 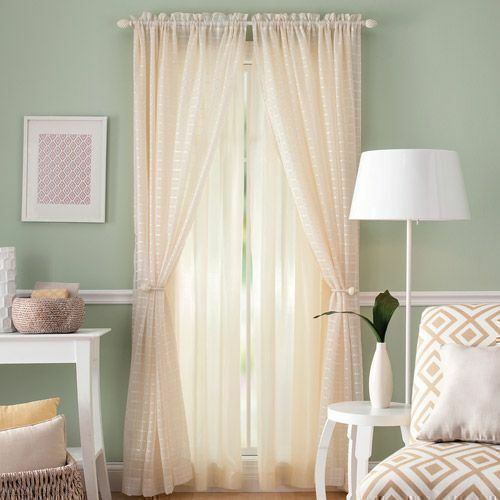 If budget permits, layer on the curtains and/or shades for light and sound regulation. If, however, you don’t mind outside light, but would like a slight modicum of privacy, printed curtains layered with sheer fabrics will do. If your answer is B: The more common areas of the house need not have the same amount of privacy as the bedroom, but it’s still good to be able to control that, as well as the light you want to filter in the room. Blinds, curtains, and shades are all fair game, but also choose depending on how formal, elegant, or casual and laidback you want your room to look and feel. Check out this story on pleats, tabs, and eyelets, which are basically curtain headings that discretely dictate the look and feel of a room. If your answer is C: The kitchen and bathroom are rooms that are normally moist, often used, and where temperatures quickly and regularly go from the hot end to the cold end of the thermostat. 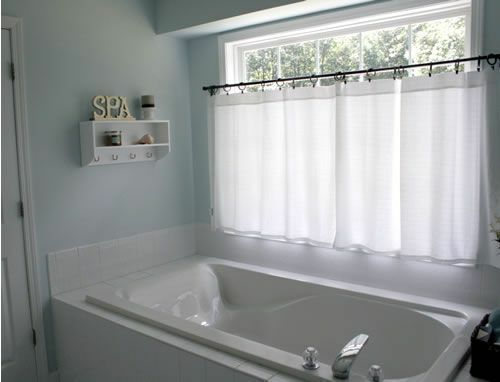 Window treatments should therefore allow as much natural light for you to be able to see well (unless, of course, there is glare, depending on what direction your windows are facing), use material that is easily washed or wiped down, and can easily give you privacy whenever you need it. 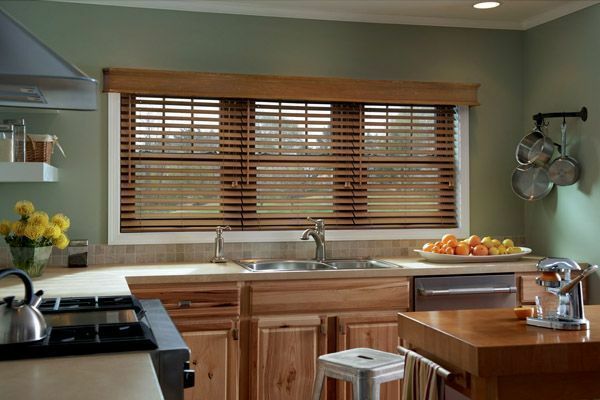 Blinds and shades made of reed, bamboo, or wood give a warm, organic feel to the look of your kitchen or bathroom, and when closed, give you much-needed privacy, but still let a little bit of light through. 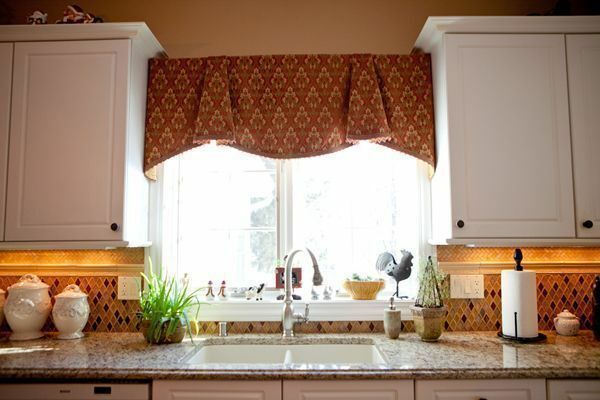 A valance protects the eye from outside glare, and adds a decorative touch to curtain- or shade-less kitchen windows. Partial shades or curtains covers up a portion of the kitchen or bathroom window, but still lets plenty of available light from outside. 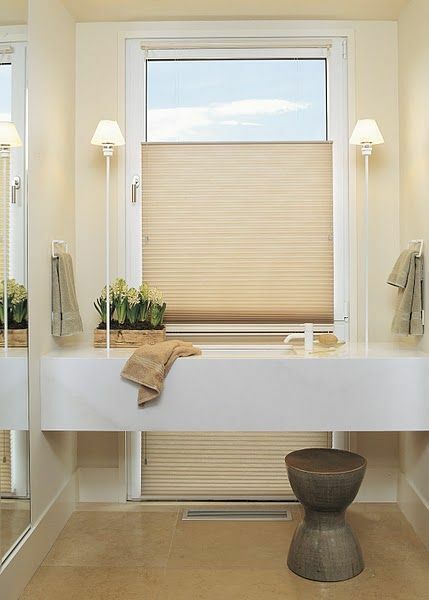 Choose an opaque fabric or material to still be able to keep the “view” from inside completely private. 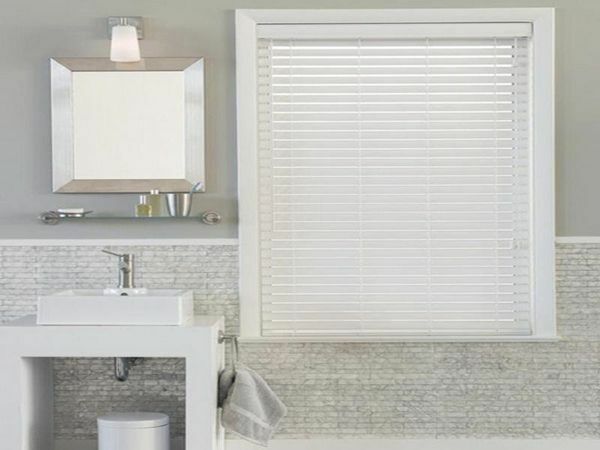 You may also opt for blinds—these can be easily cleaned and wiped, an important factor in a high-moisture area like the bathroom. 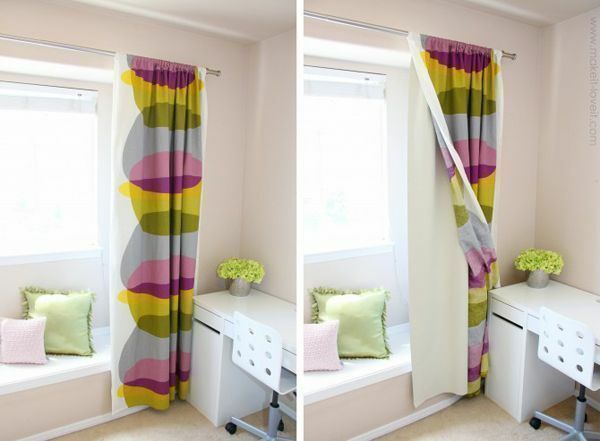 Also check this story on five types of curtains you can dress up your window with.